A Zoom account will be provided to you when it is required for live interaction during the course. Below you will find step-by-step instructions on how to set up your Zoom profile. 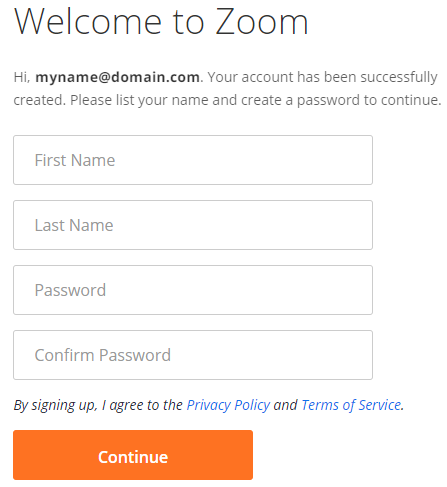 Step 1: You will receive a Zoom account invitation email. Click on the link within the email to begin activating your account. Step 2: You will be directed to the Zoom account registration page. Fill in all fields and click Continue to proceed. Step 3: Click Go to my account on the top-right of the page. Step 4: It’s encouraged that you upload a profile picture to put a face to your name and make it easier for your fellow participants to recognise you in the Zoom desktop app. To do this, click Change below the profile picture. 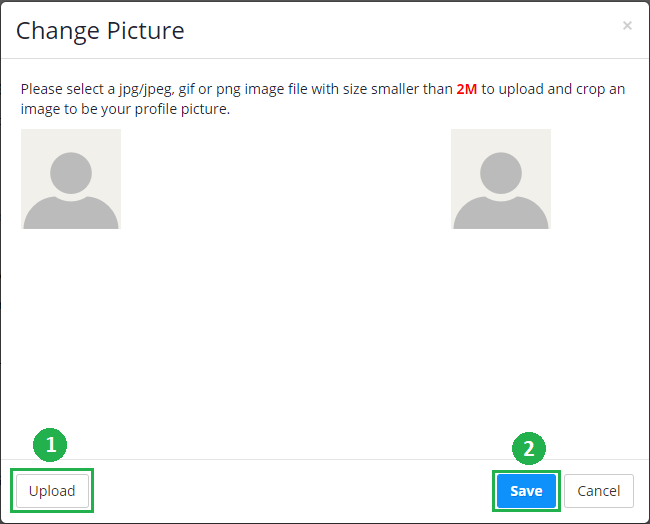 Step 5: Click Upload and choose your photo then click Save.